Will Sahar become the Gems’ newest member? Sahar has only recently arrived in Australia but she’s already found friends in Sienna, Lily and Maia. And when she sees them practising their netball moves, something inside Sahar sparks. 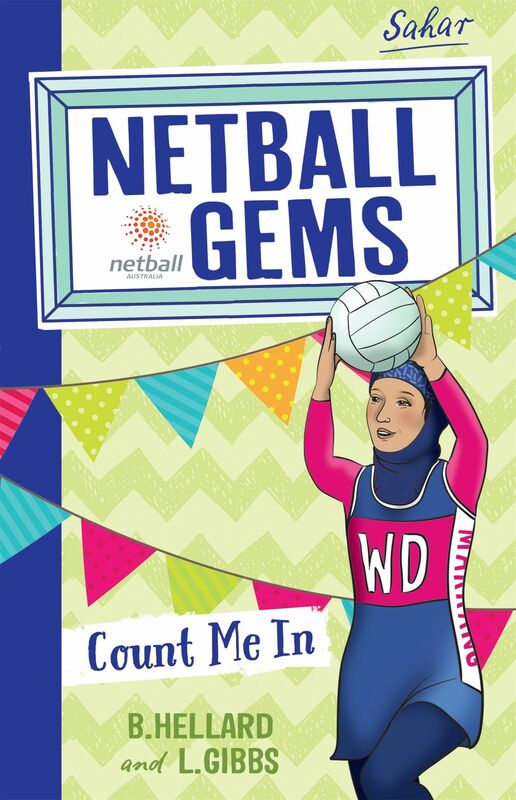 Having never played netball before though, she doesn’t believe she could be the player the Gems need – that is, until she gets out on court! However, it looks like some creative thinking will be needed in order for her to join the team. Can Sahar overcome the obstacles standing in her way and discover the joy of playing netball?